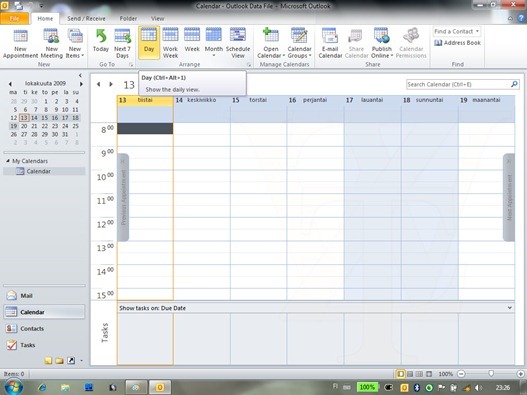 A new Build 14.0.4514.1009 from Microsoft Office 2010 Beta branch has been leaked in the wild, and is now available for download. The most significant change in this leaked build is the new installation procedure for test versions of Office 2010 SKUs. 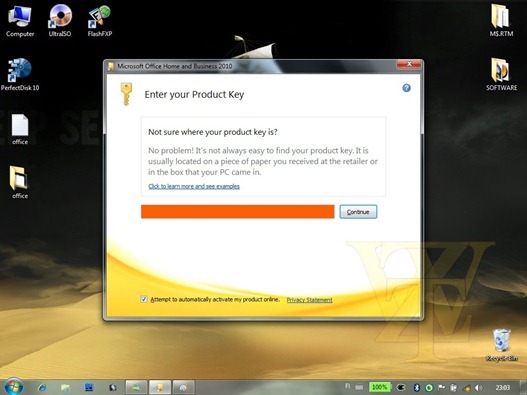 Previously, setup used to ask for product keys after it has been initiated, but now, starting from Build 14.0.4514.1009, Office 2010 will ask you for a special unique installation product key before setup has even started, thus making it difficult (not impossible) for those who try to leech through illegal sources. According to Wzor, Build 14.0.4514.1009 is going to be the build which Microsoft will officially release as Beta 2 milestone to attendees at Tech-Ed Conference in Berlin on November 6, 2009. 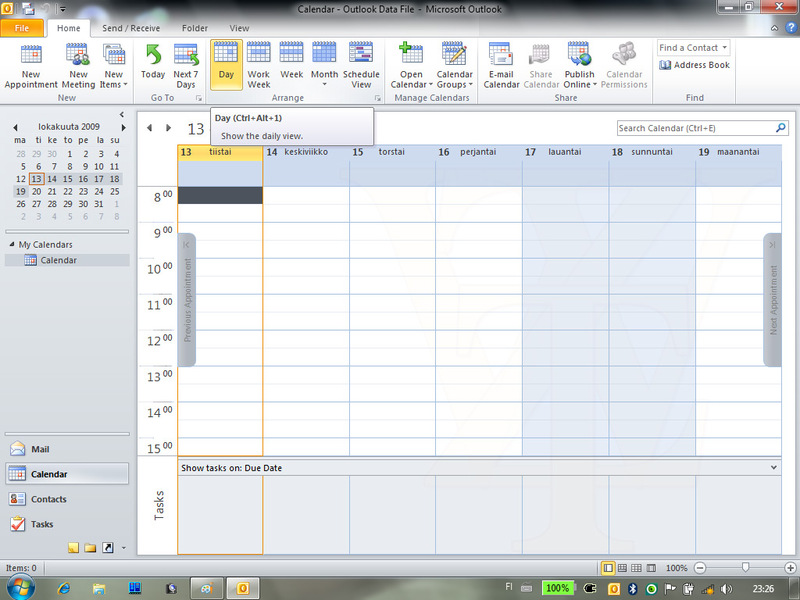 Office 2010 Technical Preview and Beta 1 milestones were leaked earlier in July and August 2009 respectively. 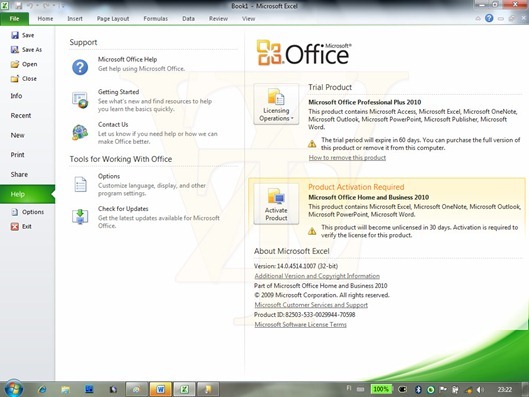 Office 2010 Beta 2 Build 14.0.4514.1009 can be downloaded from your favorite content hub. So what are the main advantages over Beta 1 in terms of usability? Oh yer, and in the Beta 1, what is Office Lime? can we use our CTP keys on this? The serial number for this beta2 release is now invalid [All used up]. Does anyone know where to obtain new license keygen? All download links are for 14.0.4514.1007 build and not 14.0.4514.1009.
i download Microsoft OFFICE 2010 Beta 2 Build 14.0.4514.1009 frm torrent but when i instal it gives error ….. setup.exe not found..